Over the last week we have been sharing information about the panel participants as well as information about the Lorraine Hansberry Papers, held at the Schomburg Center. 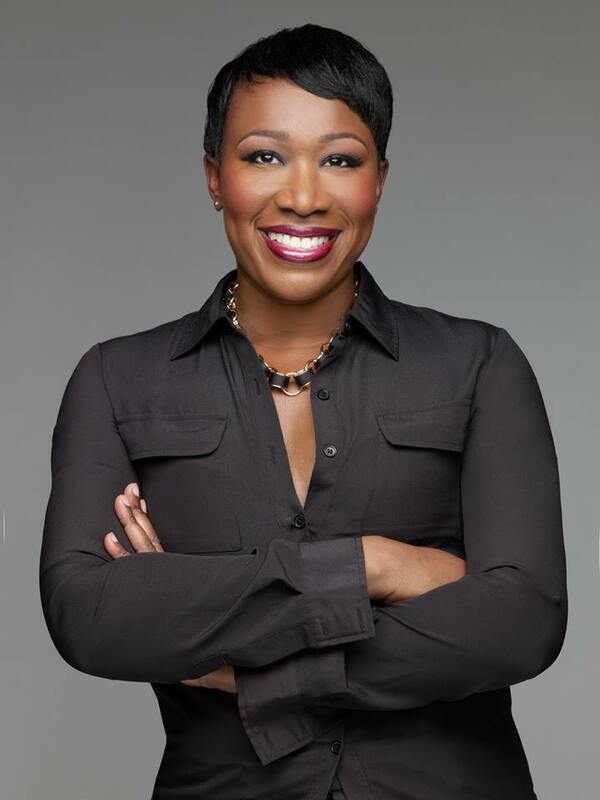 Today we are highlighting Joy Reid, host of AM JOY on MSNBC, who will moderate the panel Lorraine Hansberry: Reimagining Biography. Joy Reid is the host of AM JOY on MSNBC as well as a national correspondent appearing regularly on primetime programs including Hardball with Chris Matthews and The Last Word with Lawrence O’Donnell. She is the author of the book Fracture: Barack Obama, the Clintons and the Racial Divide (William Morrow/Harper Collins 2015) and co-author with E.J. Dionne Jr., of We Are The Change We Seek: the Speeches of Barack Obama (Bloomsbury, 2017). Joy is also a contributing author for The Daily Beast. Her columns and articles have appeared in The New York Times, the Miami Herald, the South Florida Sun-Sentinel, South Florida Times and Salon.com. She is currently producing a documentary, The Fight Years - which takes a look at the sport of boxing during the 1950s and 1960s in Miami. Joy is a 2003 Knight Center for Specialized Journalism fellow, and a graduate of Harvard University.